What does “Crafting is Magic” really mean? Can engage in low-level mining, harvesting, gathering, etc. Ensure that the system does not require macro-ing to succeed! 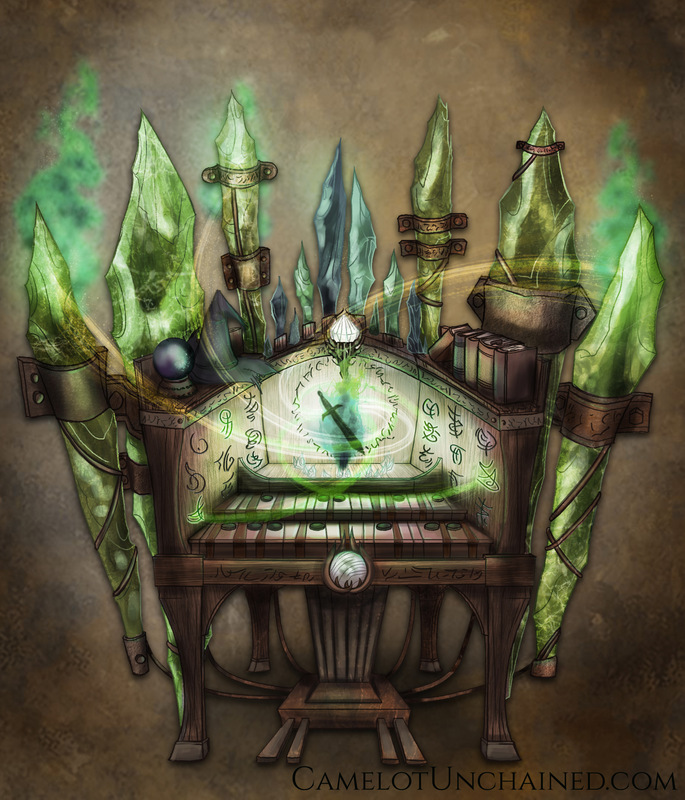 Reward the player for crafting without the penalty of inducing carpal tunnel! Open issue: Should there be special “crafting stats” or should we just reuse current stats? 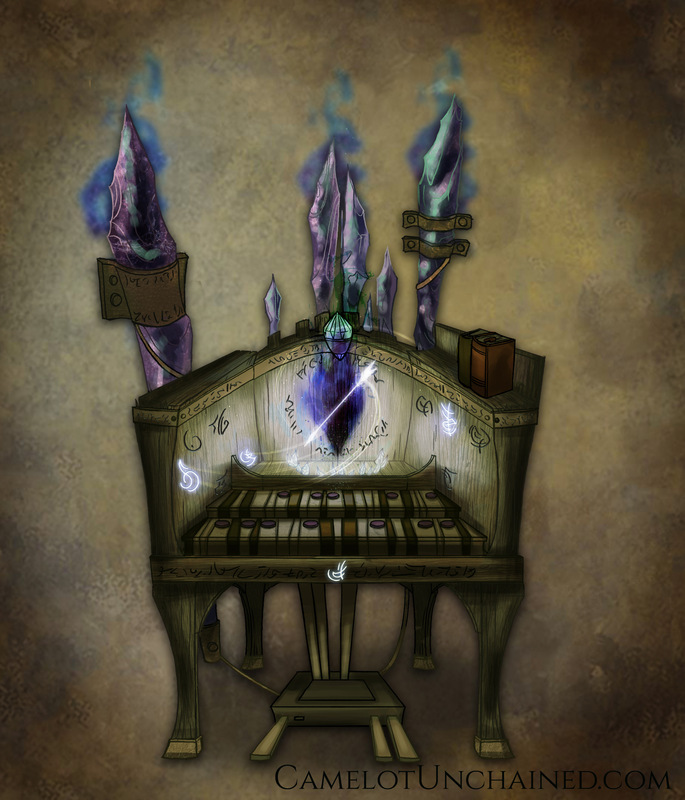 Souls can grant additional power to items, and can also make those items more resistant to wear, breaking, etc.